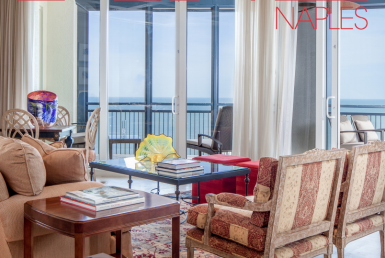 A great article about the oldest surviving house in Naples, Florida. 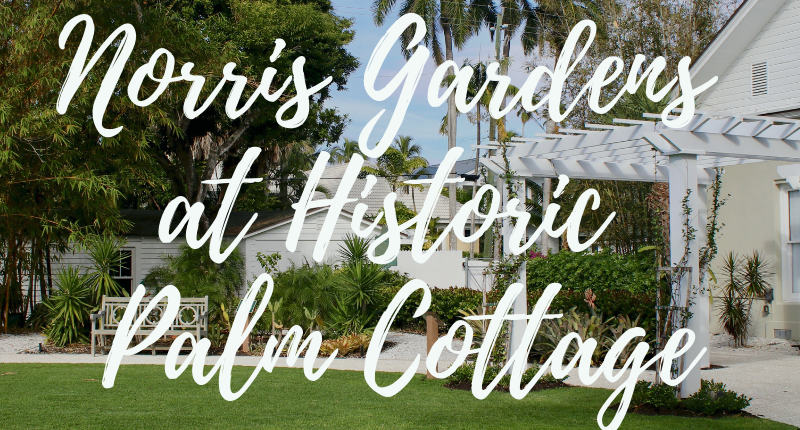 Naples Historical Society’s Historic Palm Cottage is an interest among beautiful old world Florida gardens. part of the complex owned and managed by Naples Historical Society on 12thAve South. Run as a 501© non-profit, the Norris Gardens were established 10 years ago. 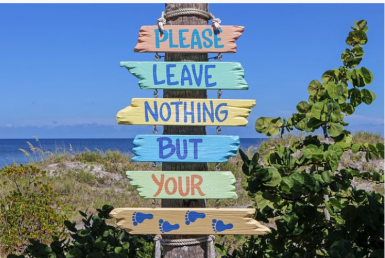 They are now widely used for 4thand 5thgrade student visits, lectures, and events supporting the Naples Historic Society. 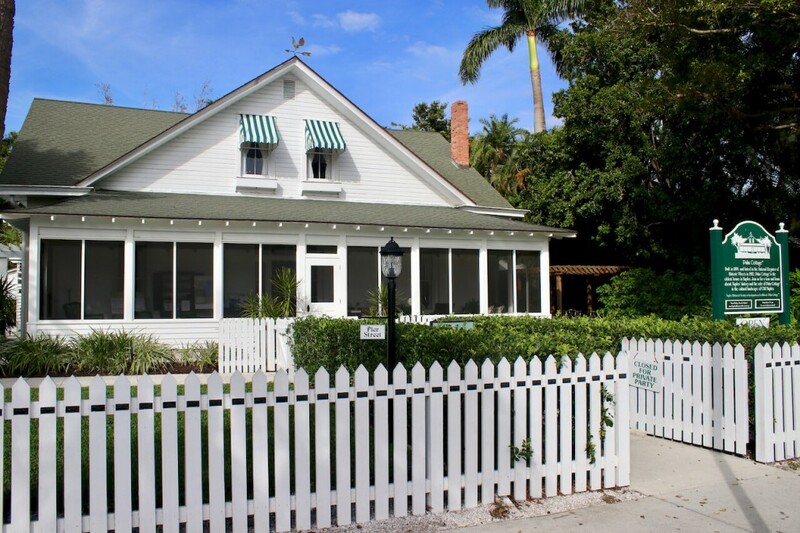 You can also take a self-guided tour as part of any visit to Historic Palm Cottage. Paid museum staff and docents are available for private garden tours and a team of volunteers help maintain the gardens. 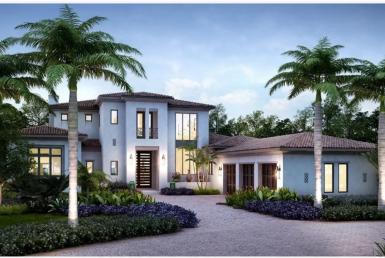 The land on which Norris Gardens sits was once the site of another historic Naples home–Crayton Cottage. The half-acre was purchased in 2004 by the Naples Historical Society with the help of a generous donation from the Norris Family Foundation, hence the garden’s name. The land was redeveloped to a traditional Victorian Garden design with a central oval lawn, lily pond, and pergolas for shade. It opened to the public in 2006. Surrounded by a hedge of Cocoa Plum, the six themed gardens showcase a diversity of Florida plants. Six Themed GardensThe Pioneer Garden grows a range of drought-tolerant plants including bromeliads, crown of thorns, and golden bamboo, said to have been used by the native Indians for their funeral pyres. The old Sapodilla tree would have provided pioneers with fruit that has a distinctive root beer taste.